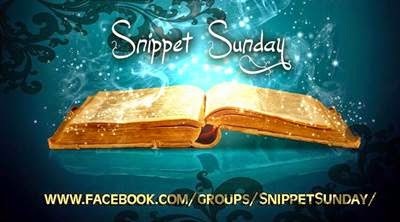 Welcome to Snippet Sunday where we each post a bit from our WIPs. You can find the other snippets HERE! Nico froze at the thought, fear dousing him in ice. His gaze ran over Jamie’s exquisite body, laid out like a feast for his pleasure. What had he done? He needed to get out of there, right now. Cristo! He’d let it go too far. Ignoring Jamie’s frantic questions, he rolled off the bed and crossed the chamber in quick strides. He pulled on his clothes in the bathroom that Jamie had washed and folded for him, feeling Jamie’s gaze from the doorway, but brushed past him without a word. “I don’t understand.” Jamie’s voice had grown soft, sounding tired while he watched Nico lace up his boots at the door. Nico flicked him a glance, saw him shivering in the cold seeping through the cracks of the door. 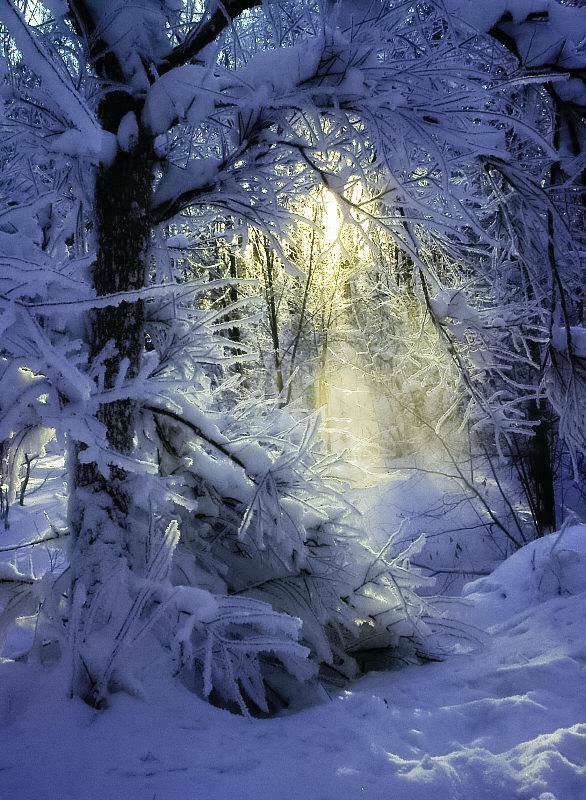 “Go warm up by the fire,” he said and stood, pulling open the door. After stepping through, he slammed it behind him. This entry was posted in book quotes, New Book, snippetsunday and tagged Christmas, Dianne Hartsock, Holiday, m/mromance, MMEROTIC. Bookmark the permalink. Oh no, trouble in paradise here. Poor Jamie, that’s awful. What the hell is wrong with Nico! Love the story plot. Can’t wait to read more.